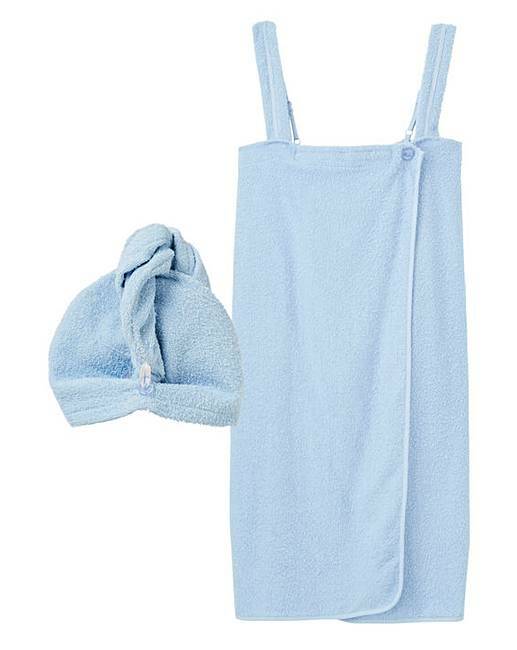 Pretty Secrets Cotton Towelling Set is rated 3.3 out of 5 by 3. 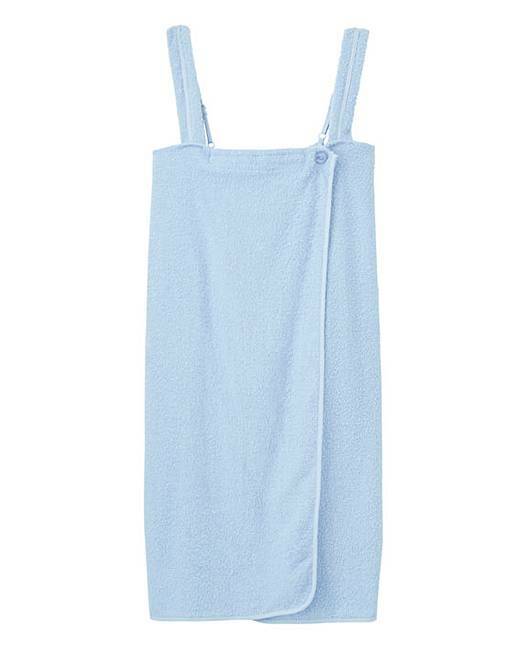 The perfect staple, this shower wrap will make getting ready a stylish and comfortable task! 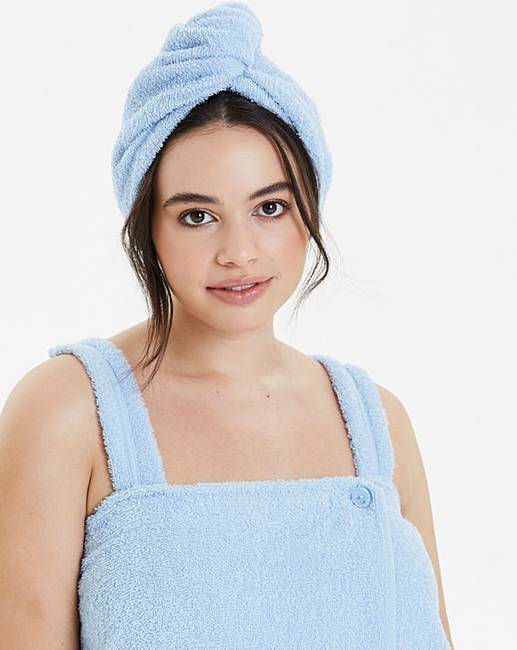 In soft towelling fabric, the shower wrap features a button-front and adjustable straps. 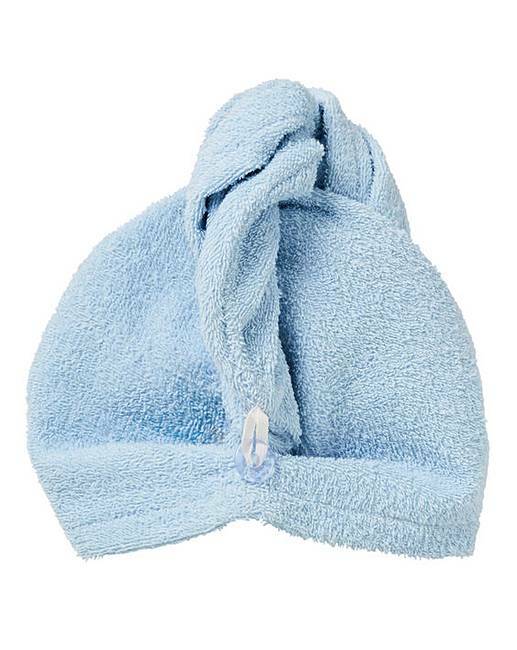 Matching towelling turban, to keep your hair secure and dry to ease your getting ready experience. Rated 4 out of 5 by Fiorliz from Pleased It was exactly what I needed. Fast delivery and the quality it's ok by now, as I have already used them only once.